We feel proud to introduce ourselves as the well-known manufacturer and supplier of Phosphorus Copper Alloys. The offered phosphorous copper alloys are very commonly used for the high temperature applications such as steam embrittlement. 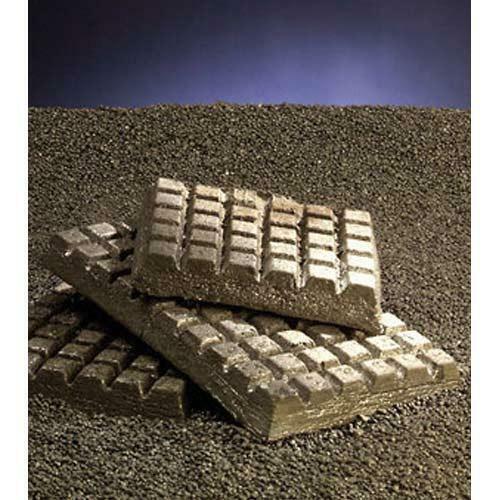 Our supplied phosphorous copper alloys are easily available at very cost effective and affordable market selling price. Jayant Metal Corporation is one of the leading Manufacturers and Suppliers, established in the year 1975, to provide high quality life by producing best in class Copper Alloy Products. Enriched with an experience of 36 years, we have acquired a commendable position in the arena of manufacturing and supplying optimum quality Copper Flats, Copper Wires, Copper Rods, Copper Strips and Copper Alloys. Precision designed, our entire range is manufactured using superior grade raw material, which is sourced only from eminent vendors. Endowed with a team of expert professionals and modern infrastructure, we are capable of offering products that stand tall in quality. Fully equipped with sophisticated machines and technologies, our unit also supports us in meeting both qualitative and quantitative demands of the clients within stipulated time-frame. Abreast with the changing market trends and clients' preferences, our professionals assist us in delivering customized range that is developed based on the details provided by the clients. Our constant quest to innovations and zeal to excel has helped us in acquiring huge client base at every nook and corner of the country.